People tend to think that potstickers are simply the pan-fried version of dumplings. But that is not the case. What distinguishes this delicacy from dumpling or Japanese Gyoza is that they are wrapped with the hot-water dough. The brilliant idea courtesy of northern Chinese home cooks heats up the flour, expands each tiny fleck, and moistens the flecks completely so that we get something more supple and tender than anything made with cold-water dough. 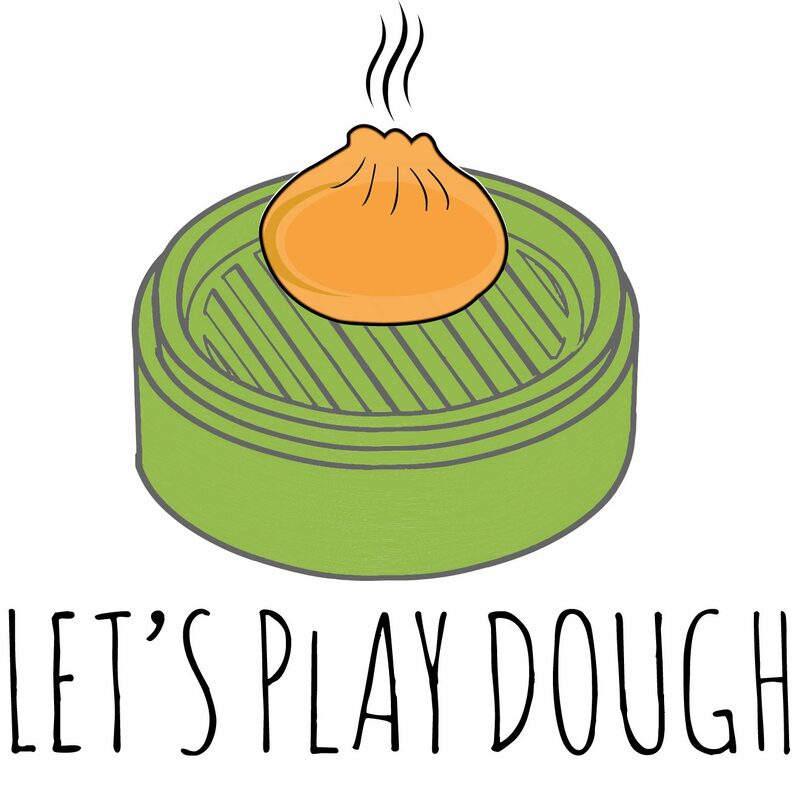 First let’s make the dough – add the flour and salt in a bowl. Gradually mix into the hot water with the flour with chopsticks to form flat flakes. Only then should you add into the cold water, which will turn mixture a soft dough. Tip the dough out on a lightly floured surface and, using your fingers and palms, knead for 5 minutes. Put the dough back to the bowl, cover it with cling wrap and leave to rest for 20 minutes. Secondly, we can start making the filling. Cut the yellow chive into 0.5cm-length small pieces. In a separate mixing bowl, mix all the ingredients together. Thirdly, let’s make the wrapper and assemble. Divide the dough into three pieces. Pick one piece and cut it into 15 equal pieces. Simply use your hand to pick up each piece and pound it into the floured surface to make a small circular disc. Then using a rolling pin to smooth out each disc until it’s about 7cm in oval shape. You can add some flour to the rolling pin to keep the wrappers from sticking. To wrap the potstickers, hold a wrapper flat in one hand, place one tablespoon of the fillings in the center of the wrapper with the other hand. Spread out the filling in the wrapper but do not push hard to avoid the filling to spill. Fold and pinch the edges together, leaving a 1-cm opening at both sides. Repeat with rest of the wrappers and filling until all are done. To make the crepe batter by simply combine flour, cooking oil and water in a small bowl. Now let’s cook. Arrange as many potstickers in a nonstick frying pan as it will fit without squeezing – though they should touch each other. Turn the heat to high. Gradually pour into the Crepe Batter from one side of the pan. When the batter starts boiling, turn the heat into low-medium. Cover the pan and cook for about 8-10 minutes. Remove the lid, hold the handle and gently shake the pan. The cooking is done when all the potstickers can be easily moved around when being shaken in the pan. Cover the pan with a big round-shape serving plan. Flip the pan. Then you will now have ‘one’ piece of the potstickers.